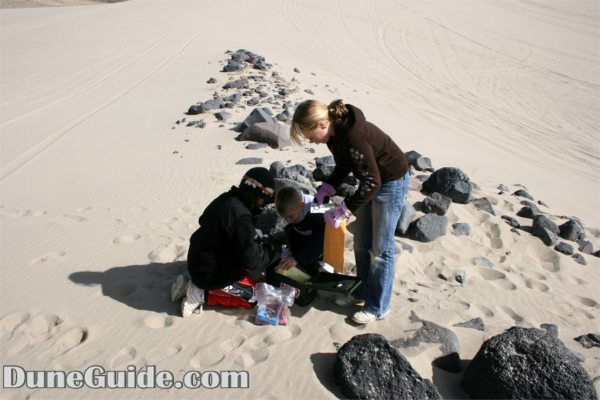 Geocaching and sand dunes are a perfect match. 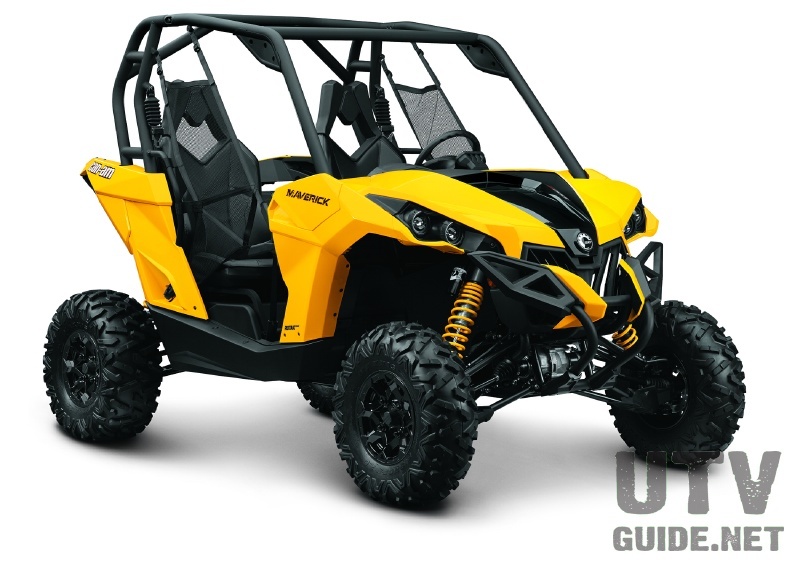 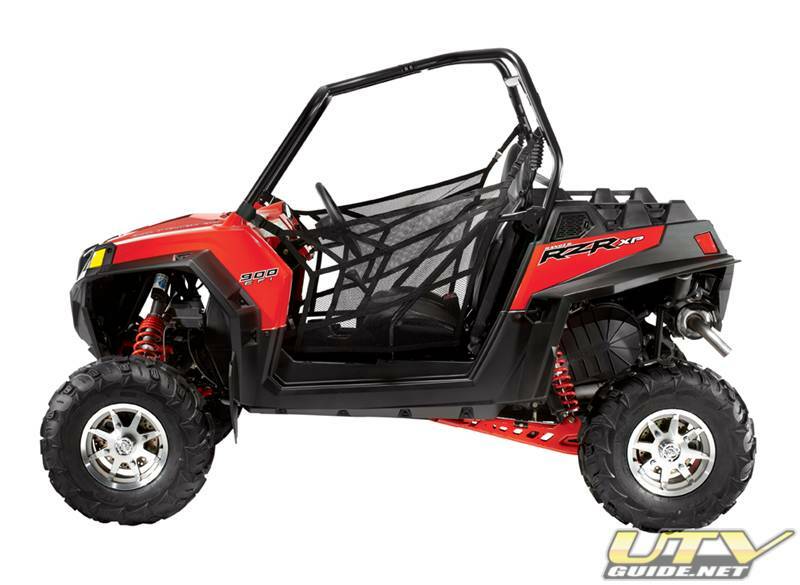 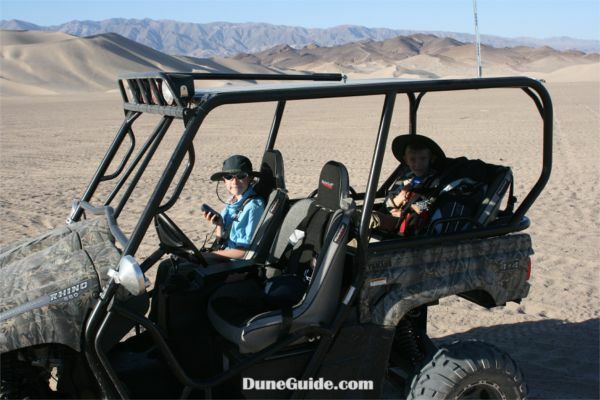 Kids love the adventure and many OHV users already have GPS units. 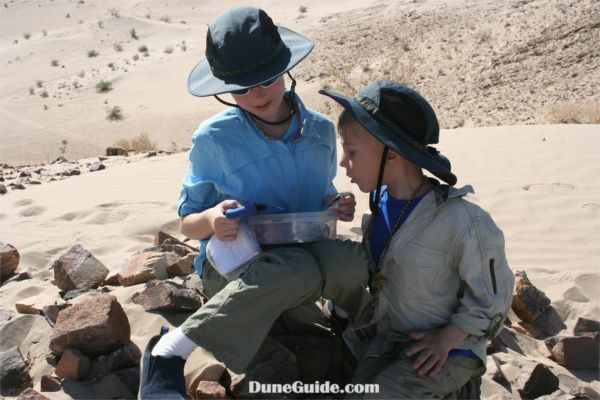 Below you will find a partial list of geocaches that you can look for at various dunes in the United States. 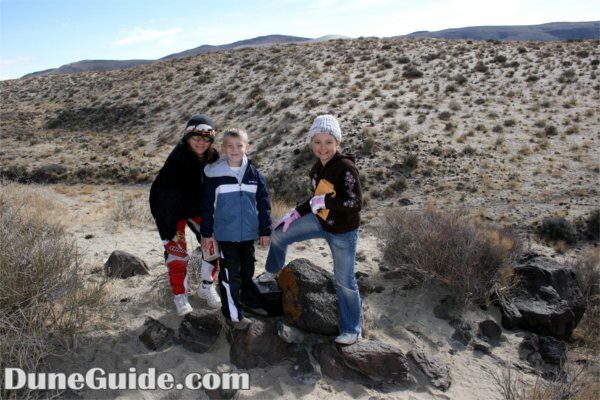 You will first need to create a user on Geocaching.com. 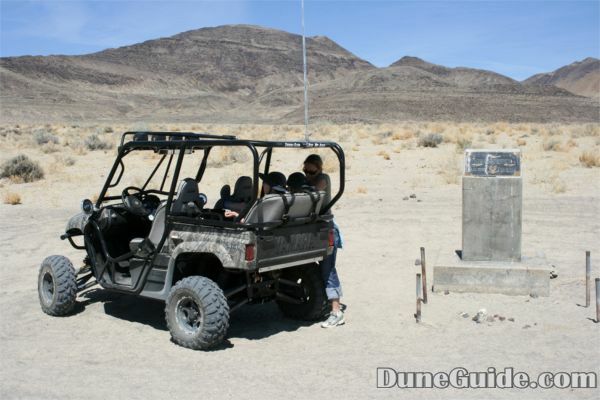 Then you will be able to map out caches in the dunes. 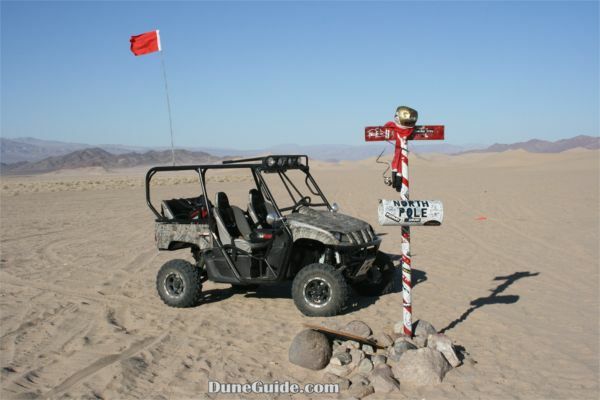 Not all of the dunes listed are open to Off-Highway Vehicles (see notes). 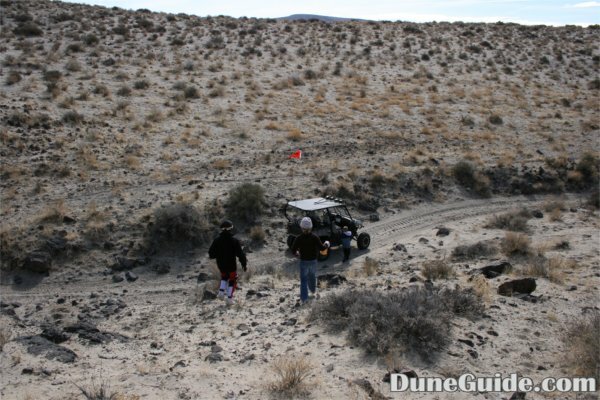 DuneGuide.com links are provided for information about dunes where available. 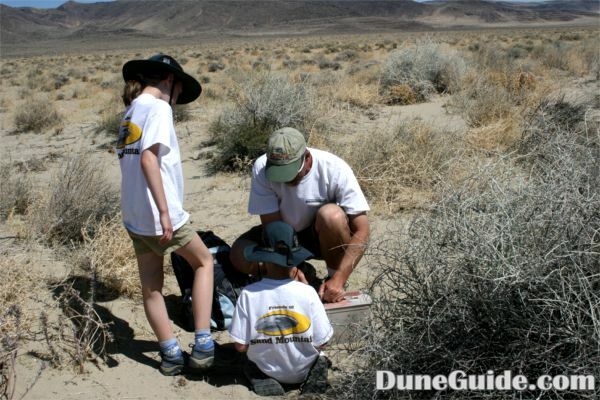 Feel free to email us with any links to sand dune geocaches.